19 women from KWC have booked to go to Nice in the South of France,15-19 May 2018. This trip is funded by the women themselves, via a savings club, taking advantage of group booking discounts. The travelling list is now closed. 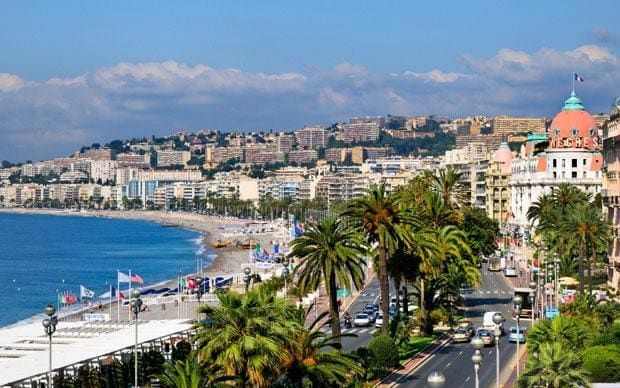 The group has planned a fun filled week, not only exploring the fabulous city of Nice, and strolling along the Promenade de Anglais, but exploring the fabulous Cote D'Azur. 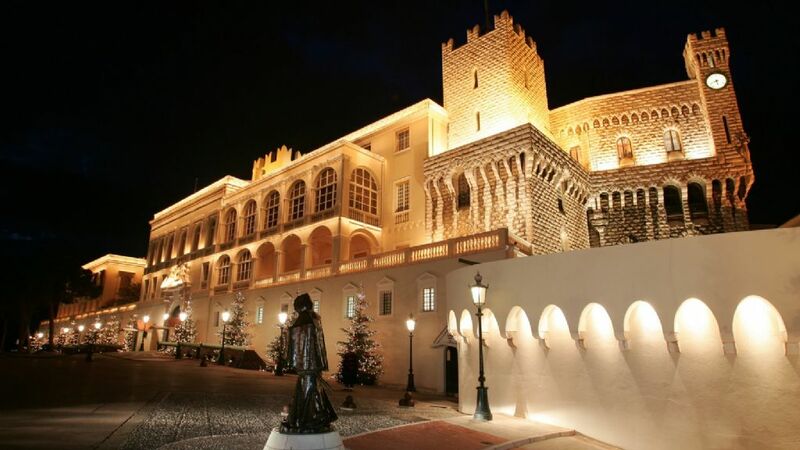 A short train ride away is Monaco and Monte Carlo, where we can explore the palace, visit the old hilltop town of Monaco, take in the fabulous views from the Cathedral where Princess Grace married and is buried. 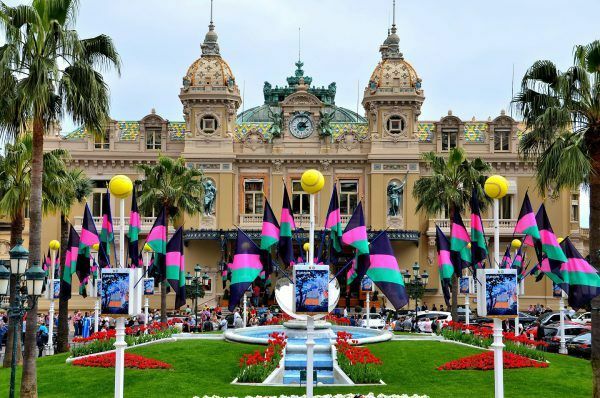 Across the town, is Monte Carlo. Window shop in Chanel and other luxury brands, sit outside the Cafe de Paris at the Casino and be in awe at the mulit milion lifestyle. Last time the group were in Nice, David Coultard the racing driver was having his morning coffee at the next table. Not bad for less than €5. 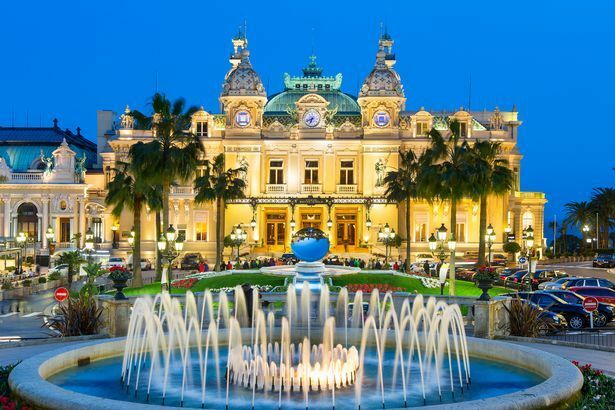 Again by train in the opposite direction, about 30 minutes from Nice is the town of Cannes, famous for the Film Festival and fabulous coastline. A day in Cannes is a must see, including lunch and travel, we should get change out of €25. On the return journey, we will get off at Antibes, a lovely little resort just outside Nice. Fabulous marina walk and ideal spot to people watch. Final day out is over the border into Italy. Again around €10 each way, past Monaco is the town of Sanremo. The town has a fabulous outdoor market, with Italian leather goods at bargain prices. A trip to the south of France is not only for the rich and famous. A cheaper alternative to the train, is the weekly bus ticket. For around €15, hop on and off the local buses. 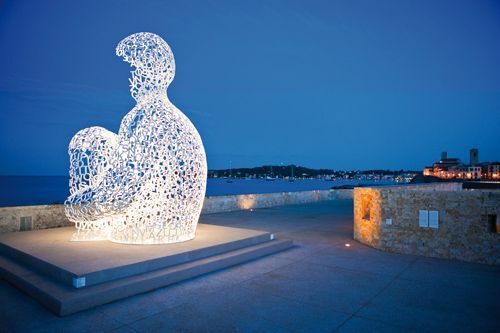 It also enables you to see the fantastic small villages and towns, and explore the real France. For a little extra, you can do a day trip to Venice and other fantastic Italian tourist treasures. Check back in to see the photographs of all the fun in France ! Why not join the group and come on our next adventure. Places under consideration for the future are: London Shopping Trip, Barcelona, Benidorm, Krakow Christmas Market, Paris and Florence. The Club is open to women who attend the centre, or have a long relationship with the group through volunteering.